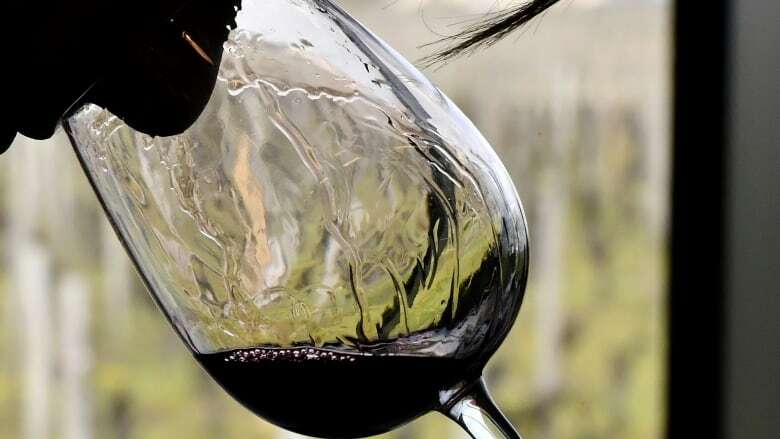 Brock University oenologist Belinda Kemp deconstructs what goes into the price of a bottle of wine. The price of wine depends on many variables, including the origin of the grapes, the popularity of the region where the wine is made and the reputation of the winery and the winemaker. But if you think an expensive bottle is always going to be better, it may be time for a rethink. Belinda Kemp is a Senior Staff Scientist in Oenology at Brock University in St. Catharines, Ont. She says price is an indicator of quality, not a guarantee — and your opinion of a wine depends on your personal taste and preferences. Click "listen" above to hear the interview.